More sophisticated tracking to enhance safety and reduce carbon emissions. When planes fly over populated areas, air traffic controllers have a number of ways of tracking them including traditional radar and ground Automated Dependent Surveillance Broadcast (ADS-B) transmissions. However, flights over sparsely populated areas such oceans, deserts and the poles have substantial “blind spots” due to a lack of ground-based stations. Since over 70 percent of the earth is covered by water, this has traditionally meant that the majority of the planet has lacked aircraft tracking coverage, forcing pilots to manually report their positions, typically every 15 to 30 minutes. 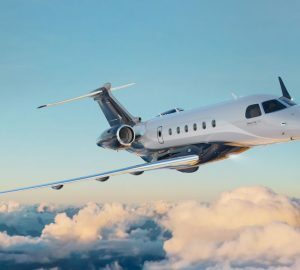 Depending on SAT-COM and VHF equipage of the planes and coverage by the service providers, pilots may not even be able to report their positions. FlightAware has partnered with Aireon to provide the first and only solution for 100 percent global coverage through Aireon’s network of 66 space-based ADS-B receivers. When fully operational later this year, aircraft operating anywhere in the world can be tracked with minute-by-minute position updates as the standard rate of reporting. 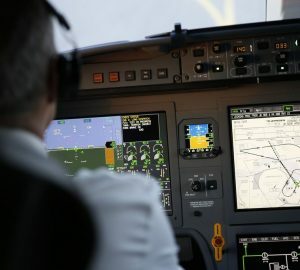 This means that, should an aircraft go missing, as was the case with MH370, search-and-rescue teams will have far more detailed information to begin their search as called for by the International Civil Aviation Organization (ICAO) initiative known as the Global Aeronautical Distress and Safety System. For airlines, space-based ADS-B also means the ability to significantly improve efficiency, reduce carbon emissions and achieve cost savings. “My goal is to enable airlines to meet the flight tracking standards of ICAO and the regulations set by their individual civil aviation authorities through the use of space-based ADS-B. 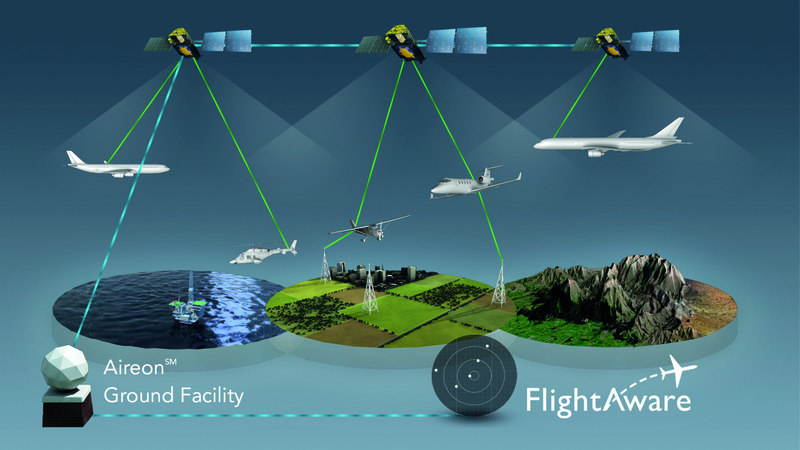 The primary focus is on the safety aspect and space-based ADS-B, a truly ground-breaking technology, will facilitate that,” says Theng Hui Low, Director of Asia-Pacific for FlightAware. 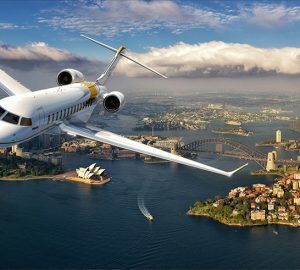 Space-based ADS-B technology is a great example of how partnerships between non-government organisations, government organisations, and the private sector are enhancing aviation in terms of safety and efficiency.